WMSPanel team has recently launched streams control using Wowza's MediaCaster (tm). Make transactions log to know who's done what. 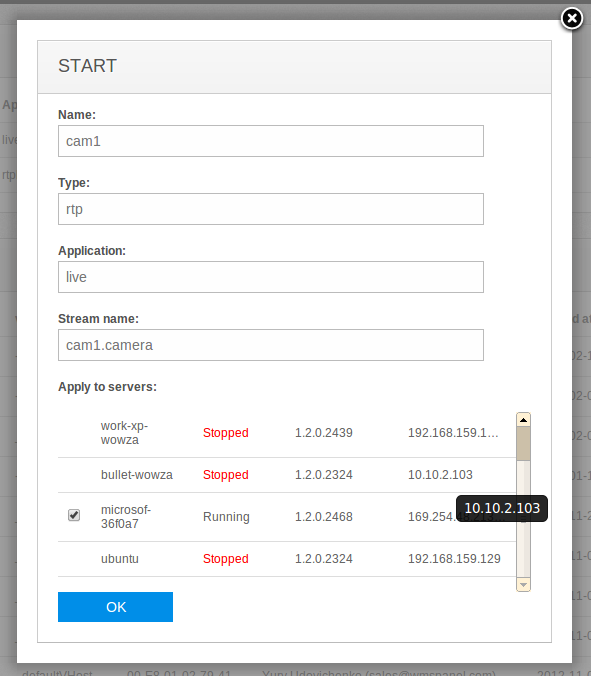 Any stream can be controlled via centralized excellent user interface of WMSPanel. Check out complete WMSPanel features list here. 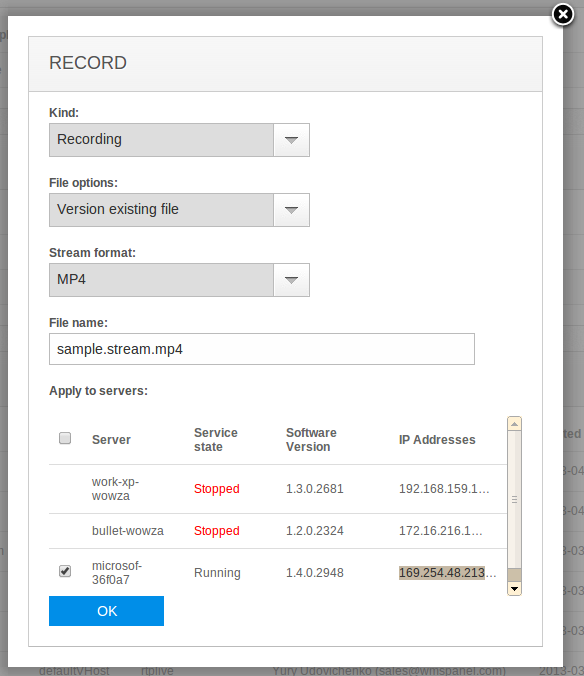 In addition to streams control capabilities, WMSPanel now allows being notified when RTMP stream is unpublished or published via basic push API. You create a script that allows receiving HTTP POST requests and upload the script to your server. Set up script URL and API token on our admin panel side. Update the script with new token. Having all that being set up, you will get notifications every time your stream is published and un-published. This API uses double authentication for security purposes. You can find notifications examples in our blog. Let us know of any questions or new use cases, we're actively considering new streams-related features. The same mechanism of push API is used for Pay-per-view framework for Wowza. WMSPanel agent interacts with customer API handler to get the list of denied users. 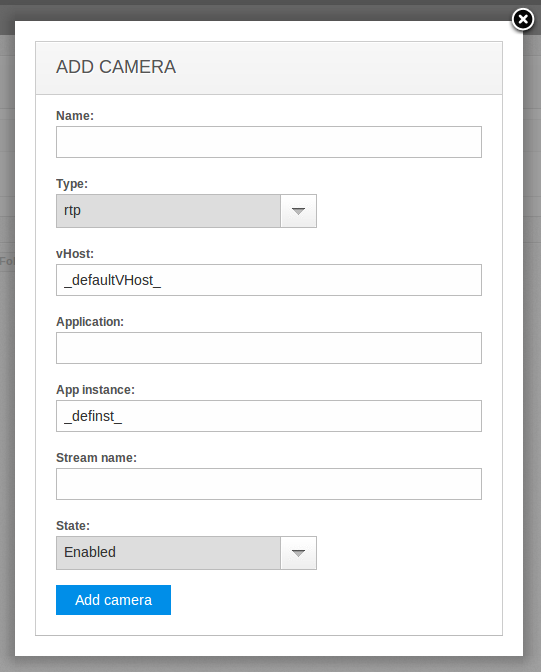 Today we announce full support for Wowza's LiveStreamRecord add-on. All actions are logged in transactions log so you'll know who did what and when. This add-on became part of Wowza installation only after versions 3.1.2. * so you still need to install it if you use not latest Wowza version. Read our post to get details on installation and feature set usage.